Intel board partners have released the latest BIOS for their current Z370 motherboards. The latest BIOS revision is surprising for one reason which is that it adds support for next-generation CPUs on current Z370 products, something which was has been hinted since last years, 8th gen CPU release in the market. Intel Z370 Motherboards Get Support For Next-Generation Processors, 8 Core CPU Support Confirmed? 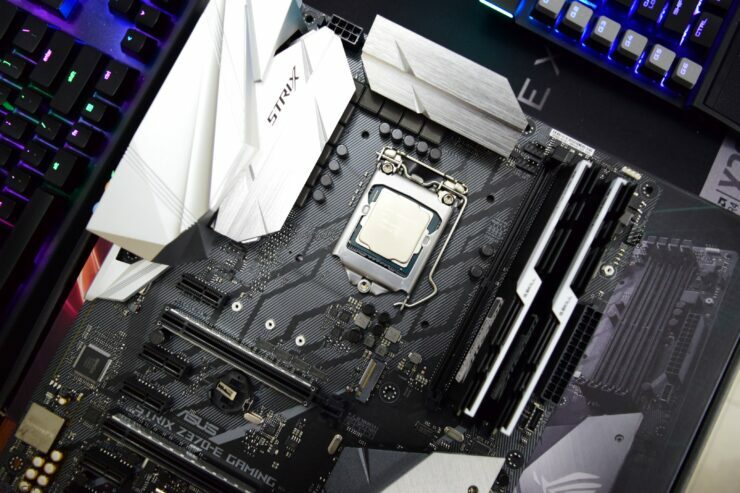 Almost all major board manufacturers have released a new BIOS for their current generation, Z370 motherboards. The BIOS shipping in the month of July improves system performance and updates the Intel Management Engine but aside from that, it also has one unique feature. 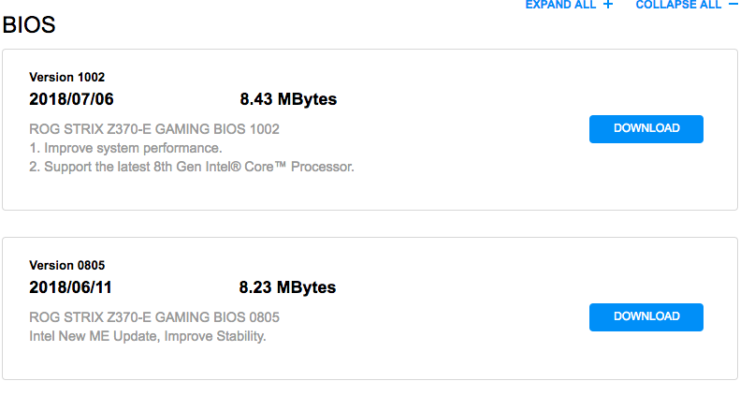 The motherboard BIOS adds support for the next-generation or latest 8th generation processors. We know that Intel hasn’t launched any new processor this month and the Core i7-8086K, the last new chip from Intel, was released last month. Based on a similar design to the Core i7-8700K, the current motherboards fully supported it so no big of a BIOS change was required. But here, we are looking at a completely new generation of processors. MSI is listing the BIOS support for ‘New Generation CPU” while others have listed support for “The Latest 8th Gen Intel CPU”. Intel’s Coffee Lake-S is regarded as the 8th generation core family and we know that the upcoming Coffee Lake Refresh is not that different to the existing processor line up. However, the upcoming refresh has been mentioned to feature the 9th generation branding and it’s not like they are moving to a new architecture, as it remains the same. Currently, Intel has a very confusing 8th generation lineup which includes Kaby Lake, Coffee Lake, and Cannonlake based processors. With the actual 9th generation core, codenamed ‘Ice Lake’ still far away from launch on desktop PCs, it looks like the 9th generation branding will be coming to desktops early but in the form of Coffee Lake Refresh. This lineup is also expected to feature the much awaited 8 core option from Intel which will put them next to AMD’s Ryzen processors in the mainstream desktop segment. The BIOS also seems to confirm the long-running rumor about Z370 compatibility with new CPUs. It looks like that would be retained and with Z390 looking more and more like a Z370 refresh due to a constrained 14nm process, the news adds more validity to our findings. Expect to see the new line of processors in the coming months as it was planned to hit market availability in 2H 2018.